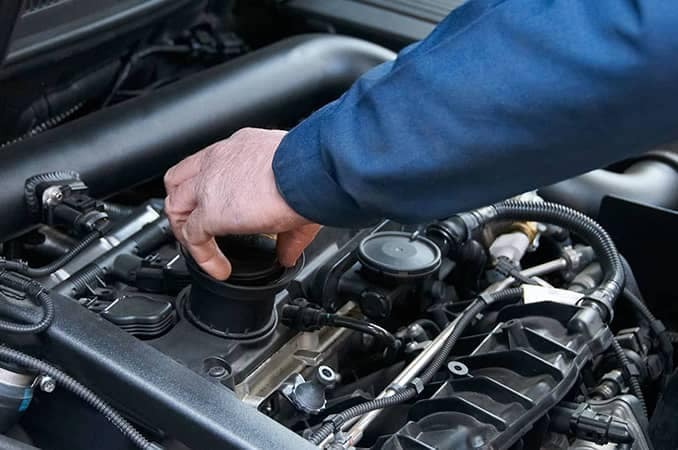 At Acura Sherway, keeping your Acura vehicle running perfectly is our specialty. We have a dedicated team of highly-trained technicians and service advisors who are here for you and your vehicle and will make sure it stays in perfect condition. 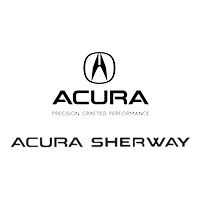 If you want a dealership you can trust in Toronto for after-sales servicing or products for your Acura vehicle, trust Acura Sherway. We treat your Acura vehicle as if it belonged to us when it comes time to maintain, service, or repair it. Our team of trained technicians know your Acura vehicle inside and out, and they know how to make sure it continues to run in perfect condition. At Acura Sherway, we use only the very best technology and certified Acura parts in every repair. If you want to make sure your Acura remains as beautiful today as it was the first day you bought it, then trust the detailing specialists at Acura Sherway. They’ll have your Acura vehicle looking brand new in no time. Looking for genuine Acura parts and accessories in Toronto? Come in today to Acura Sherway and discover our wide range of genuine parts designed to preserve the performance and safety of your Acura vehicle. We also have plenty of genuine Acura accessories in stock like trailer hitches, wheels, roof boxes, roof racks and more at Acura Sherway. And when a new season rolls around and you need new tires, come into Acura Sherway where you’ll find brand new winter and summer tires at unbeatable prices. To learn more about all of our after-sales services and products, contact us today at Acura Sherway in Etobicoke!